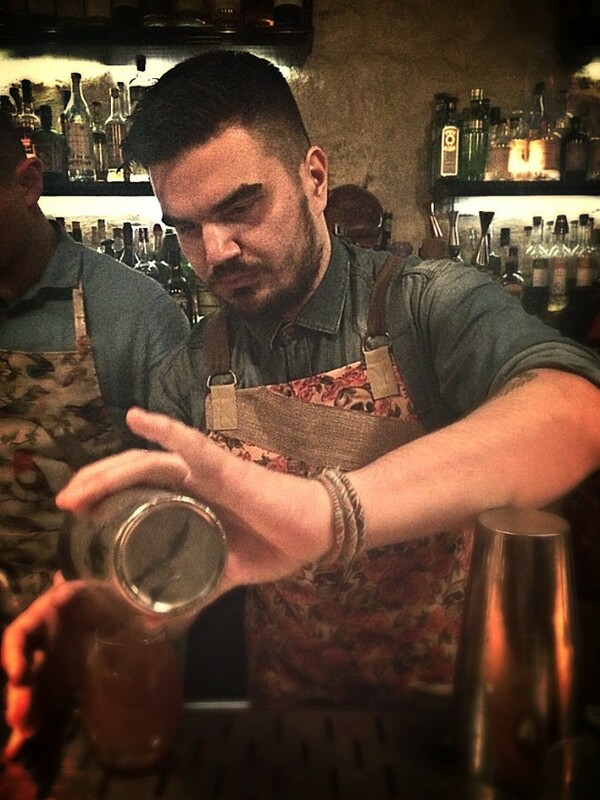 Vasilis is the co-founder of The Clumsies in Athens. 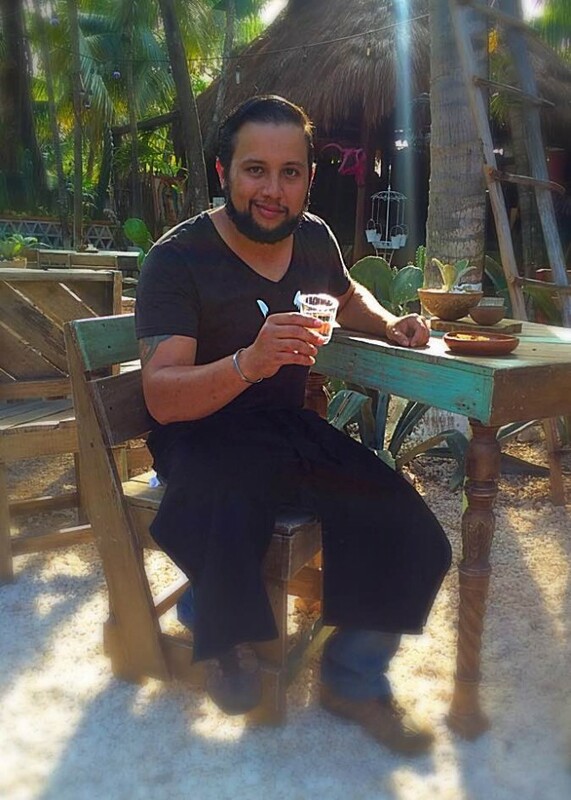 He makes us two cocktails, one is made with vodka and Sauterne wine and the other uses rum and stoot beer. 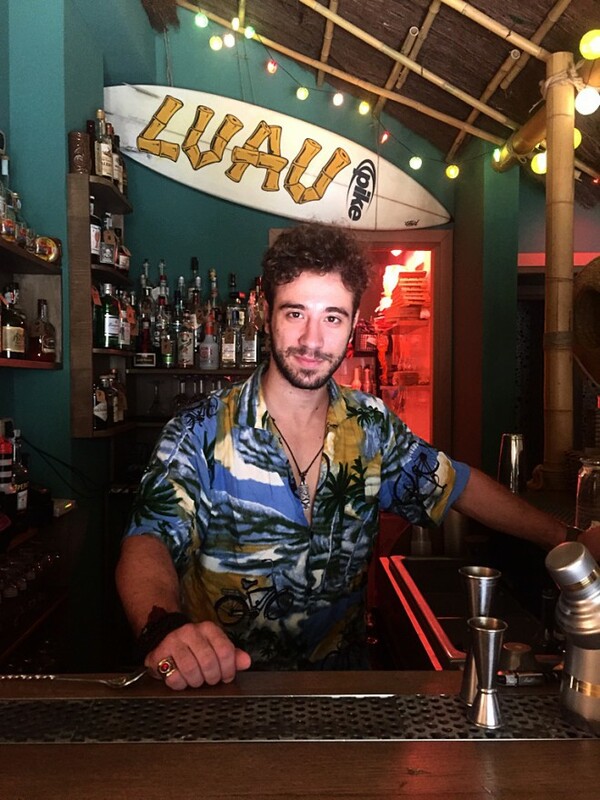 Giuseppe is the bartender at Luau Tiki Bar in Bari. 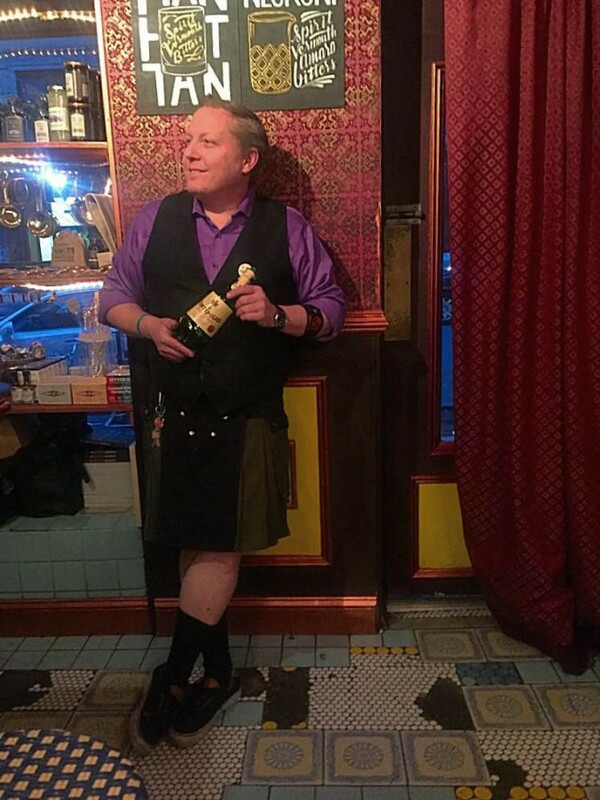 He makes us two cocktails, one is falernum based and the other uses jamaican rums and orgeat.